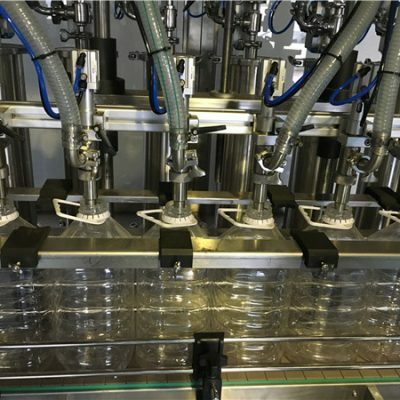 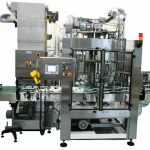 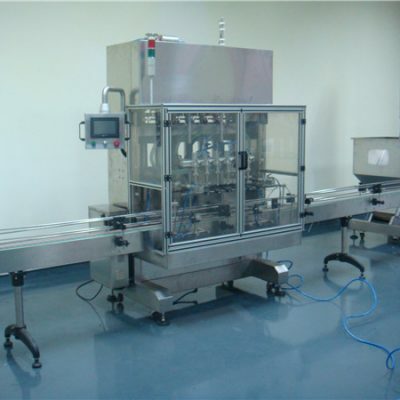 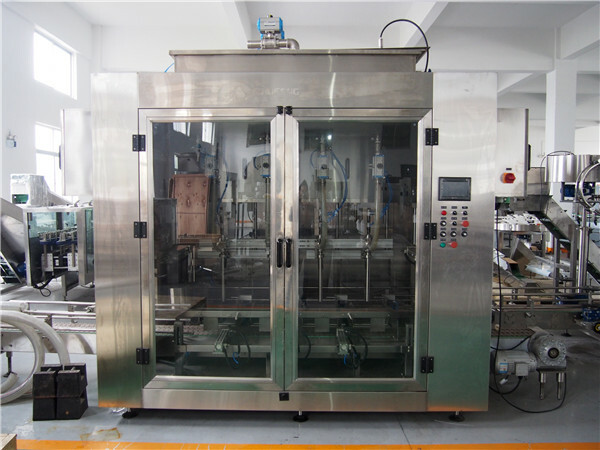 This automatic filling machine is our collection for many years production experience, absorbing the world advanced technology research and development of a new generation of automatic self-filling machine. 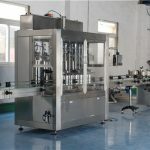 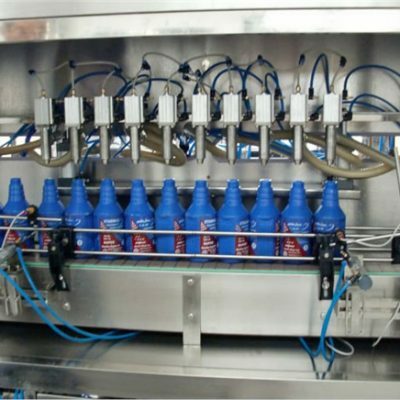 It uses a piston quantitative theory, electrical and pneumatic components used world-famous brand, with the man-machine interface control from the PLC, adaptable, simple, precise filling volume, it has an anti-dropping system,the filling nozzle can reach to the bottom of bottle, and while rising while filling, it will detect if there is empty bottle under the filling piston, and no bottle no filling. 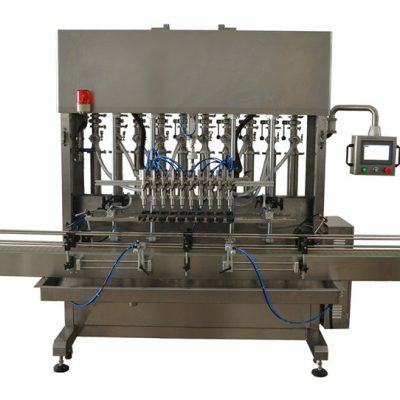 The automatic filling machine can filling 3 segment , the first segment., filling slowly, second, very fast, the last, slowly again, which can rise speed and avoid the material spray out. 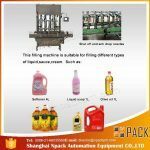 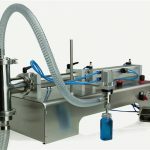 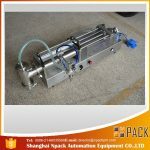 The automatic filling machine is easy cleaning and maintenance . 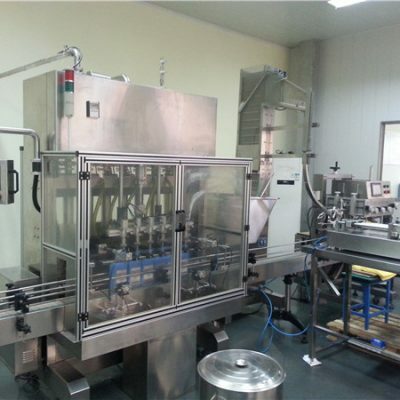 Widely used in a variety of high concentration liquid product filling. 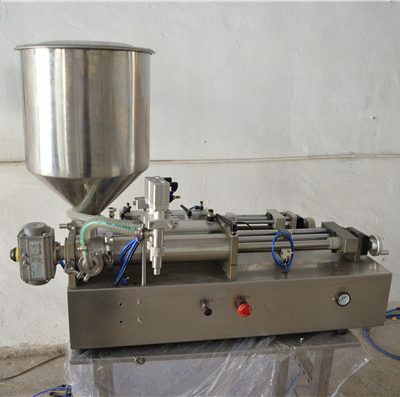 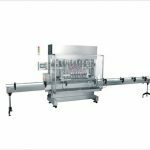 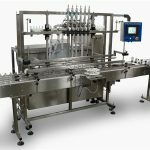 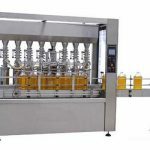 This automatic filling machine is used in pharmaceutical, daily chemicals, food, pesticides and special industries, this type of filler is the ideal filling equipment. 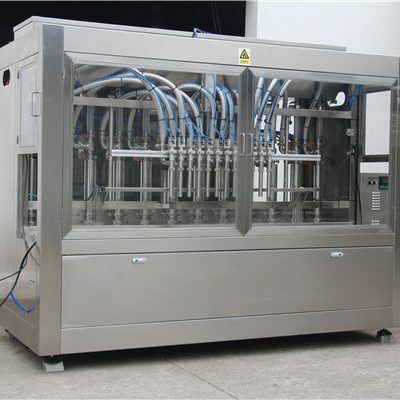 Can be used in a production line, such as the device can be added automatic bottle machine, back-end additive automatic capping machine, automatic labeling machines, printing machines and other equipment.